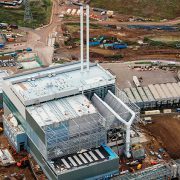 Waste and recycling services in Tower Hamlets will be returned to council control when private provider Veolia’s contract ends in 2020. 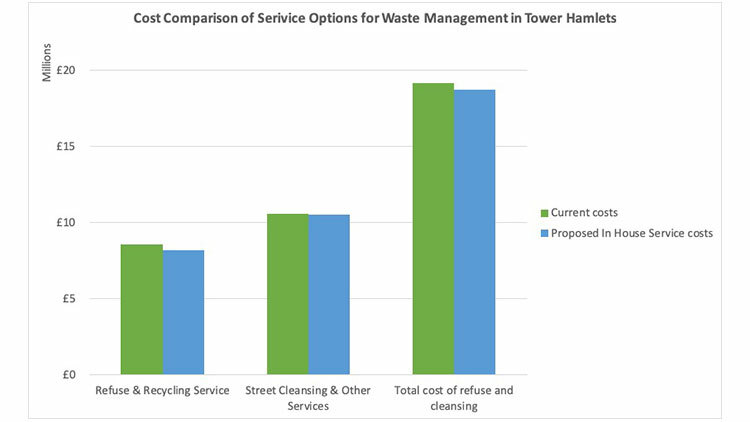 A report to the Tower Hamlets cabinet in October recommended that the creation of in-house services for waste, recycling and cleansing functions would “improve services for residents”. It also found that the council’s insourcing of waste management services, to take effect from April 2020, would provide “better value for money”. Key benefits of the arrangements would be improved flexibility, direct control, faster problem solving and increased commercial opportunities, according to the report. The report attributes waste management problems in the borough to an expanding population, which is projected to increase by almost 60,000 in the next decade. The number of East End households is likely to increase by another 30,000 by 2028, adding to pressure to improve recycling and reduce waste. 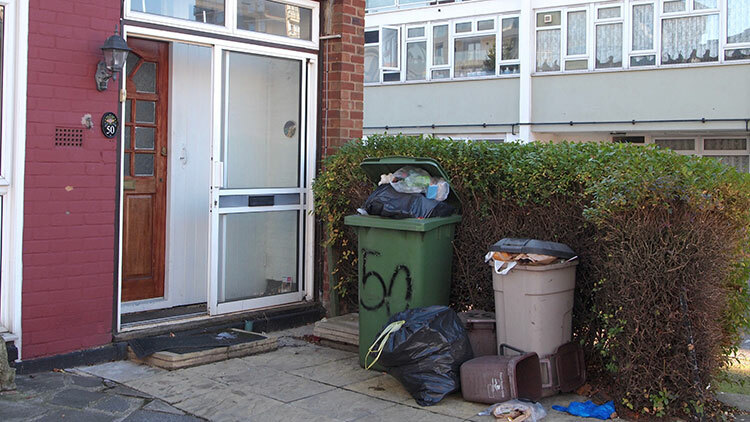 A 2017 annual customer satisfaction survey highlighted a need for improvement, with 48% of residents feeling that rubbish and litter was a ‘very’ or ‘fairly’ big problem in their area. The approved plans include an allocation of £2.5m to finance the creation of a mobilisation team, which will oversee the development and creation of new in-house services. A £10m capital investment fund will also be made available for the purchase of a new waste collection fleet, as well as a further £750,000 for new IT systems. In total, the move will cost Tower Hamlets £18.7m to provide refuse and recycling services as well as street cleansing and other services. 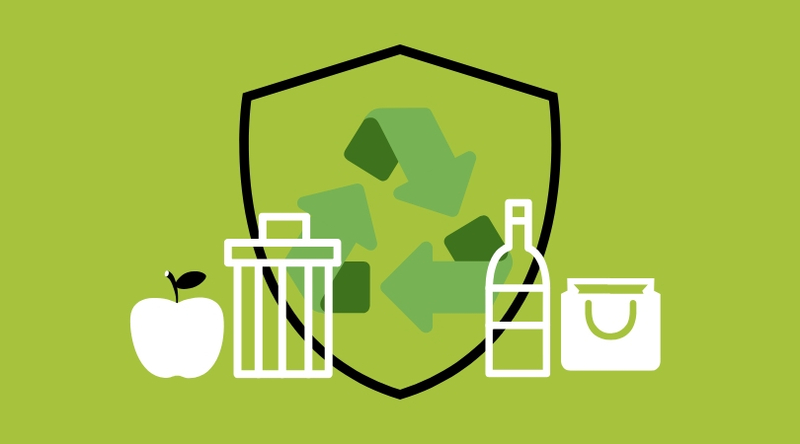 A financial assessment by independent waste consultant White Young Green concluded that moving waste management services in-house would deliver savings of £393,000 against current spending with Veolia. 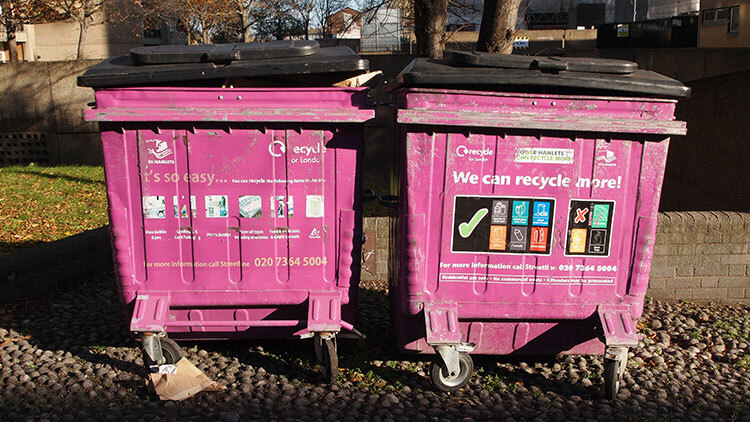 Other London councils have also moved to insource their waste services, such as Islington in 2015 and Hounslow in 2016.